100 metre range 8 channel industrial RF remote control transmitter module for the CTL022, CTL023, CTL024, CTL025, CTL026 and CTL027 relay receiver boards. 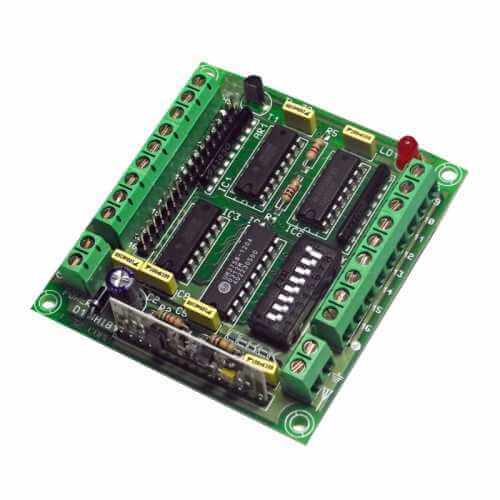 Board is designed for fixed installations. Requires an external 12Vdc power supply. Channel control inputs accept volt free contact closure (e.g. push button or relay contact closure).